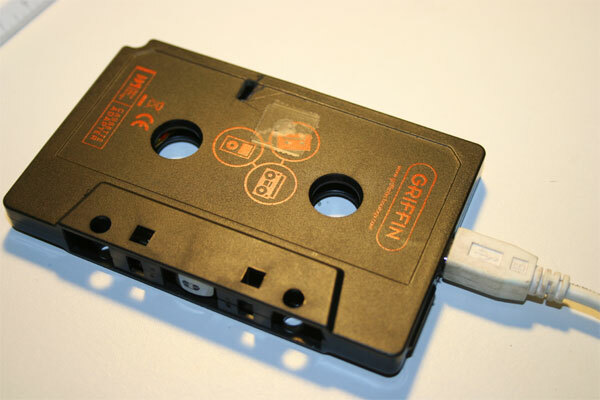 Here is a fun DIY project if you have some spare cassette tapes lying around, the DIY Mixtape MP3 Player. 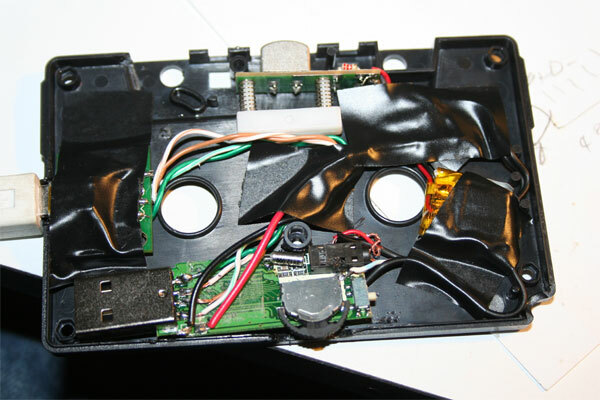 The DIY Mixtape MP3 Player was made by Justin Cole who decided he wanted to place an MP3 player inside and old cassette tape. My new design uses a small mp3 player that I disassembled and placed inside a cassette tape adapter for an ipod. This allows for mp3’s to be played back through a tapedeck. This has all of the ease and technology of an mp3 player with the retro coolness of a mix tape. If you want to make your own, head on over to Justin’s Blog for for more details and photos on how he made this cool DIY Mixtape MP3 Player.